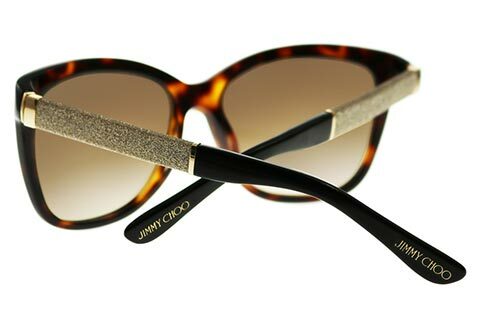 Jimmy Choo Cora/S women’s sunglasses combine bold femininity and high-end opulence to create an unforgettable pair of designer frames. 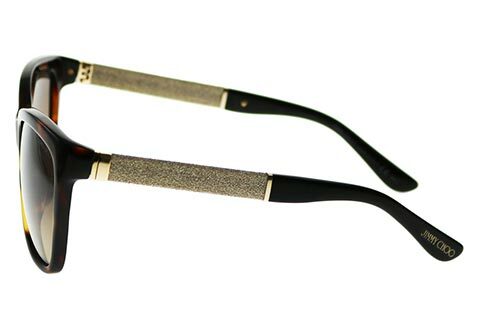 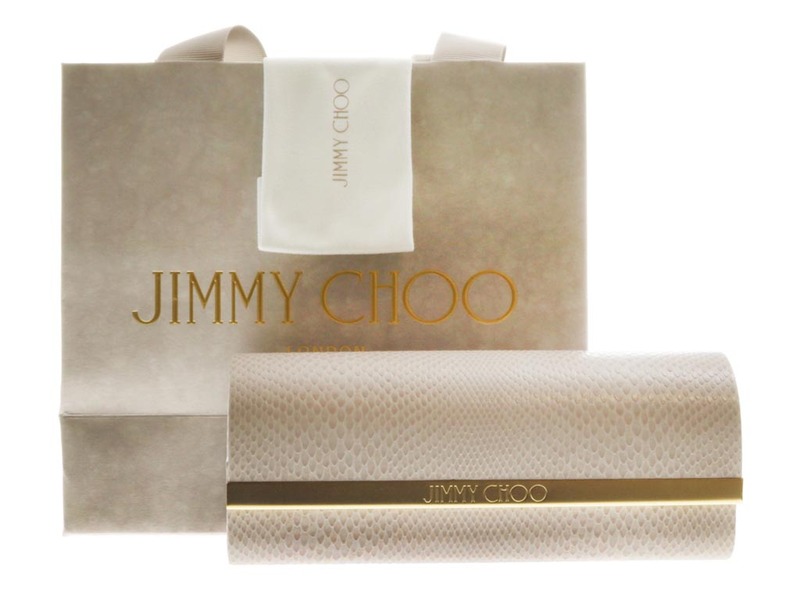 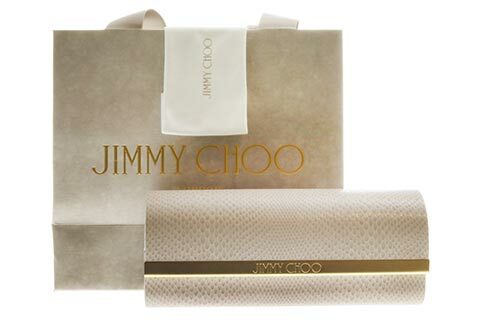 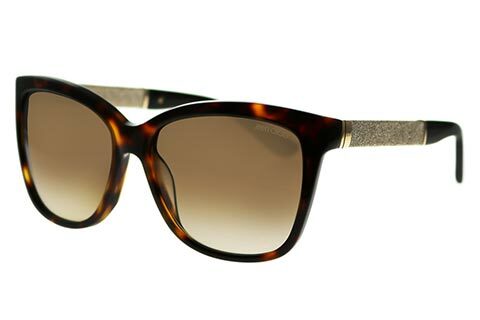 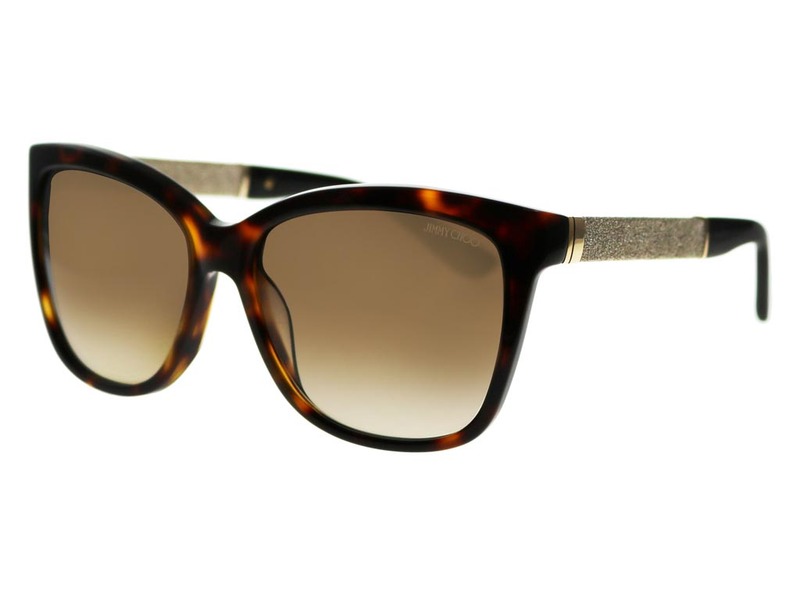 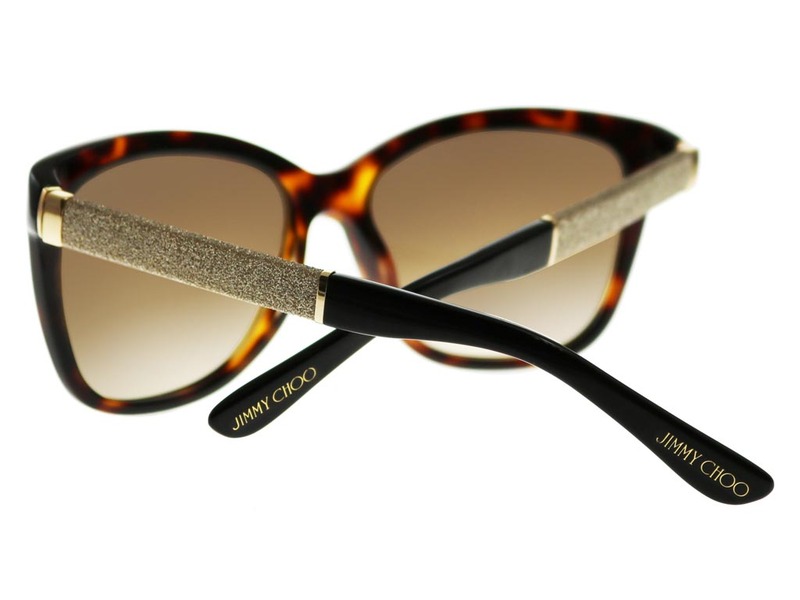 Gold wraps are delicately placed on the temples of these Jimmy Choo sunglasses and open out into arms that are powered with dazzling soft glitter. 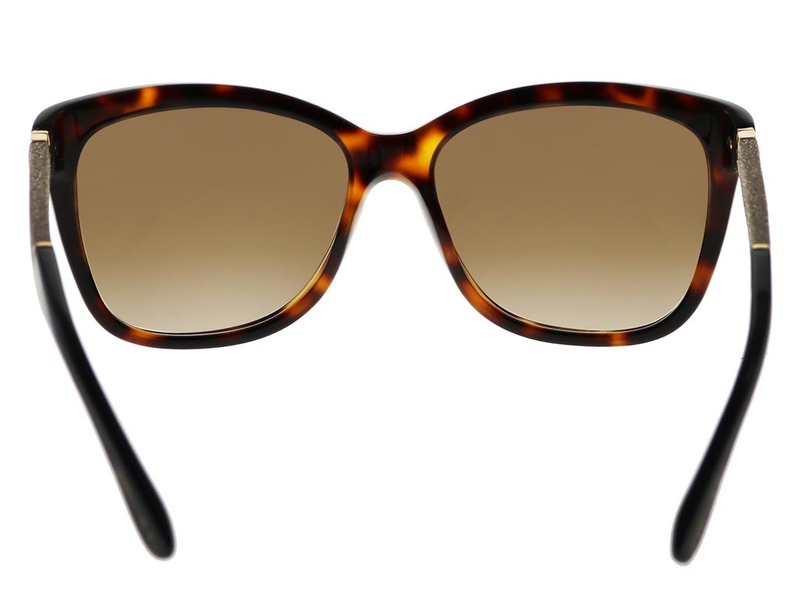 The shimmering arms perfectly complement the tortoise printed wayfarer frames, suited to all face shapes and made from durable and lightweight acetate. 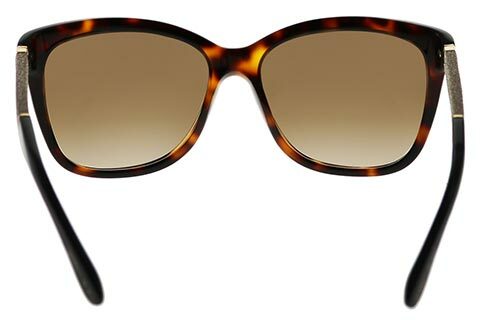 The deep brown lenses offer a light touch of mystery and allure, as well as providing 100% UV protection against the sun. 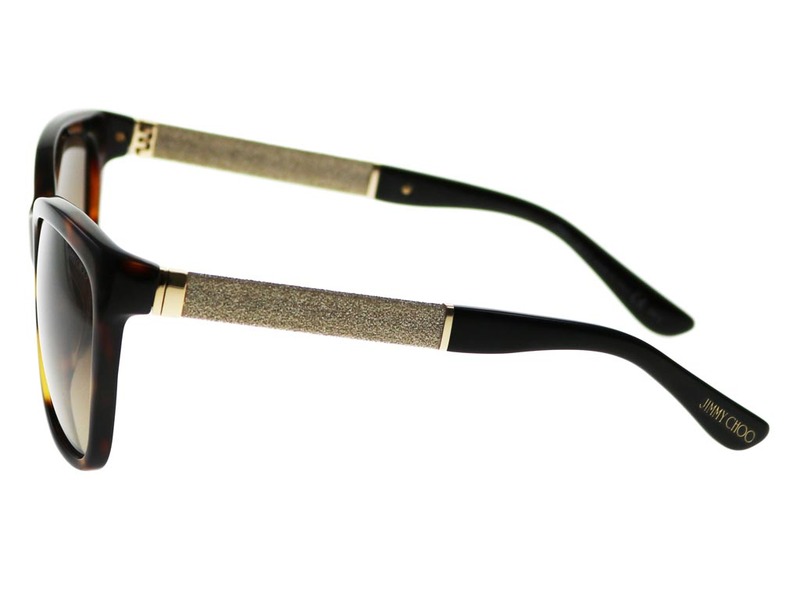 Students can enjoy 5% off every order during their studies. 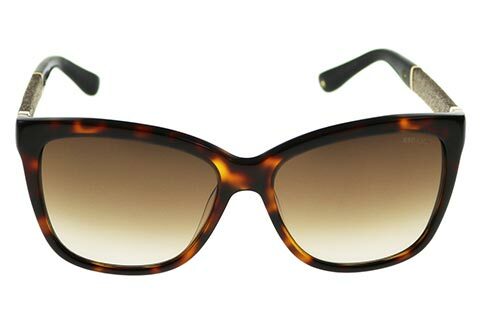 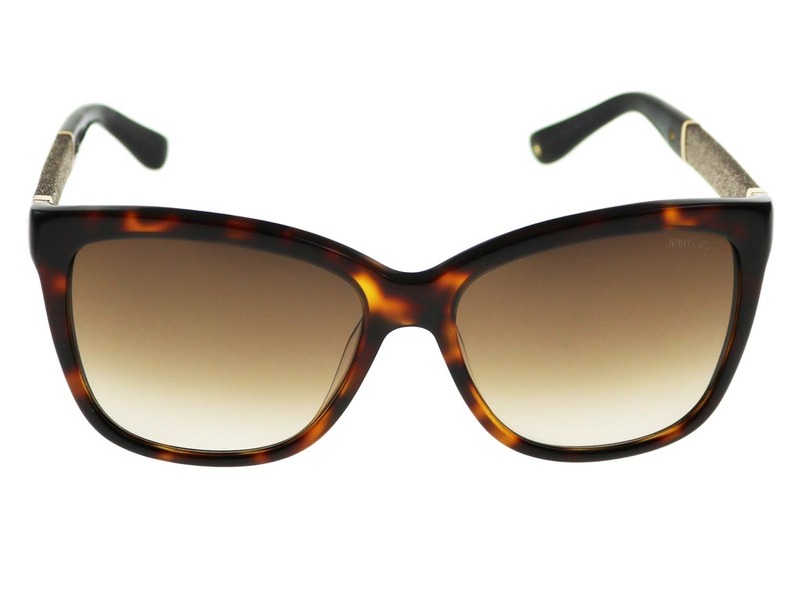 Save even more on your designer sunglasses at FeelGoodContacts.ie.